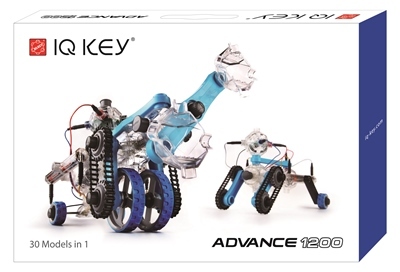 IQ.KEY Advance 1200allows you to build up to 30 models in 1! 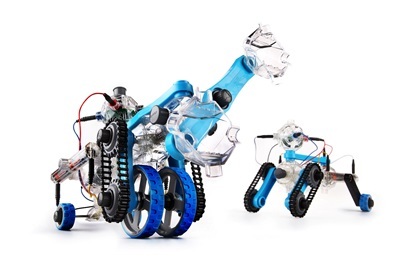 An impressive foray into the world of mechatronics and robotics! 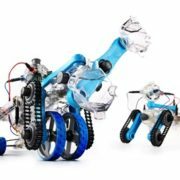 Using more than 200 parts the IQ Advance 1200 can be transformed into 30 different land and water mobiles that are powered by electric motors. 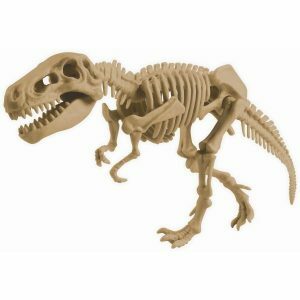 The modular assembly of this kit makes it easy to start creating your own unique robot directly out of the box. 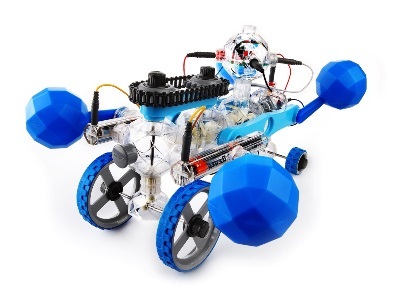 Let your engineering spirit shine by building a land rover, motor boat, and more! 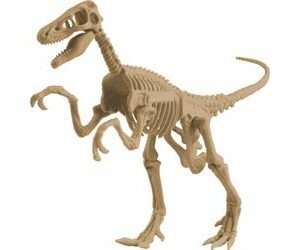 Fully compatible with the original Capsela toy design, this interactive kit evokes a sense of nostalgia for older generations and is a great way to share your favorite childhood toy with a young and curious mind. The IQ Advance 1200 doesn’t do things by halves even the clear building capsules are made of the same poly carbonate used in aircraft windows and space helmets. 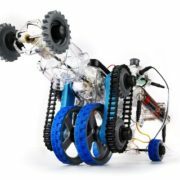 Ideal for observing exactly how robots operate and move, the elegant design of this robotic machines present an impressive show when in motion. 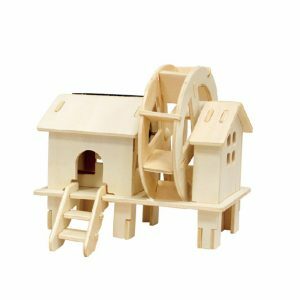 The perfect learning and demonstrative tool for any future engineer or science technology class, this creative toy provides all the pieces required to build up to 30 unique machine variations. 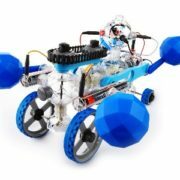 This bumper IQ Kit allows you to build up to 30 models in 1! 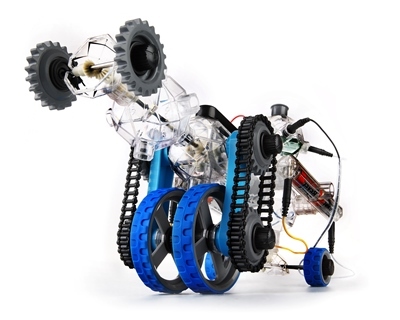 An impressive foray into the world of mechatronics and robotics!